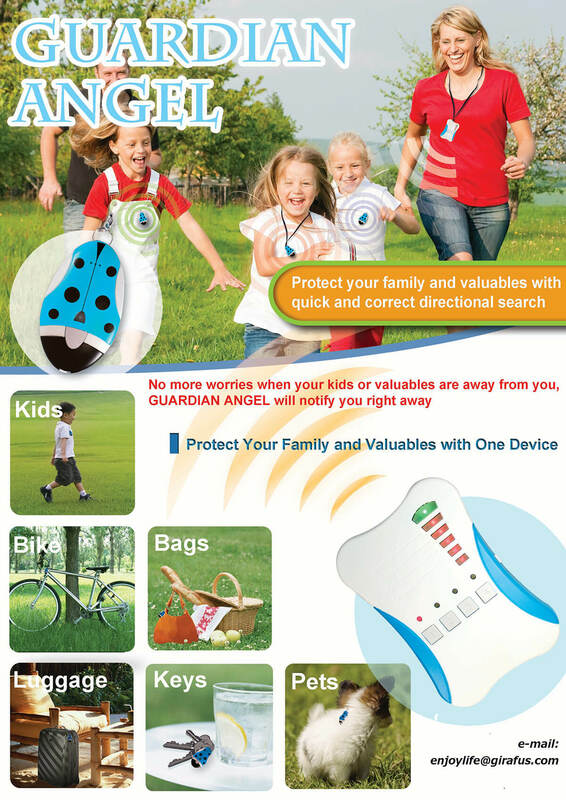 Buying the Guardian Kid’s Tracker will simplify your life: No more Hide-and-Seek! 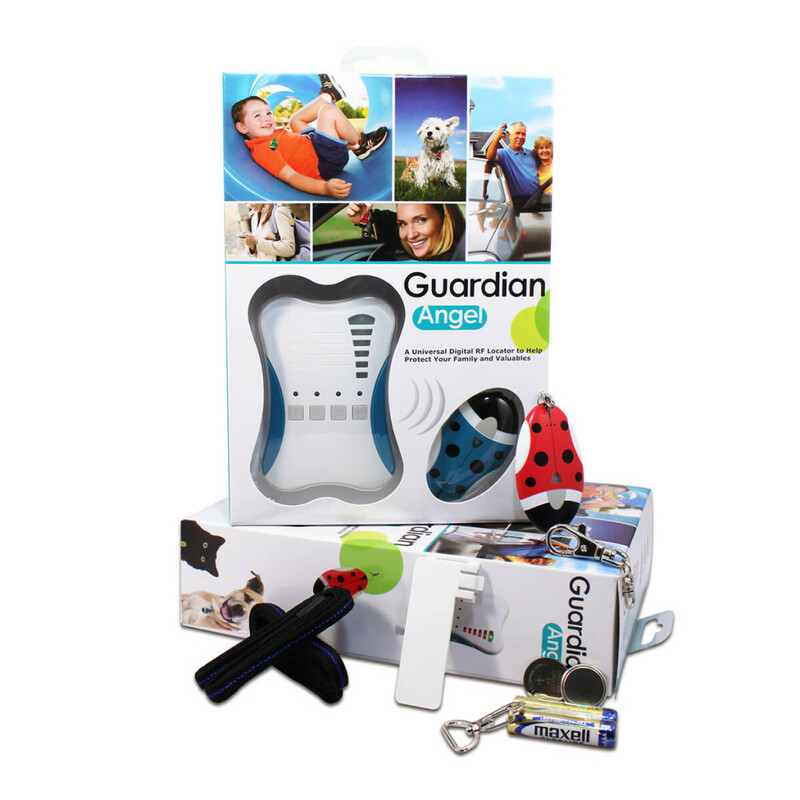 What is the Kid Tracker Guardian Mini? 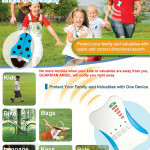 The Kid Tracker is an easy to use device designed to give worried parents a quick way to locate their children when they wander away unexpectedly. 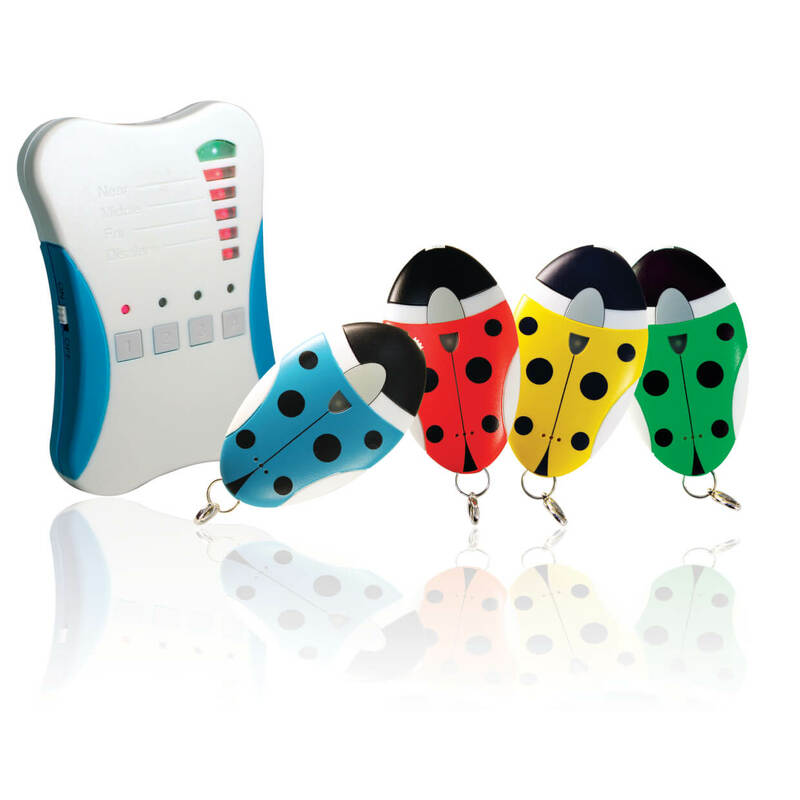 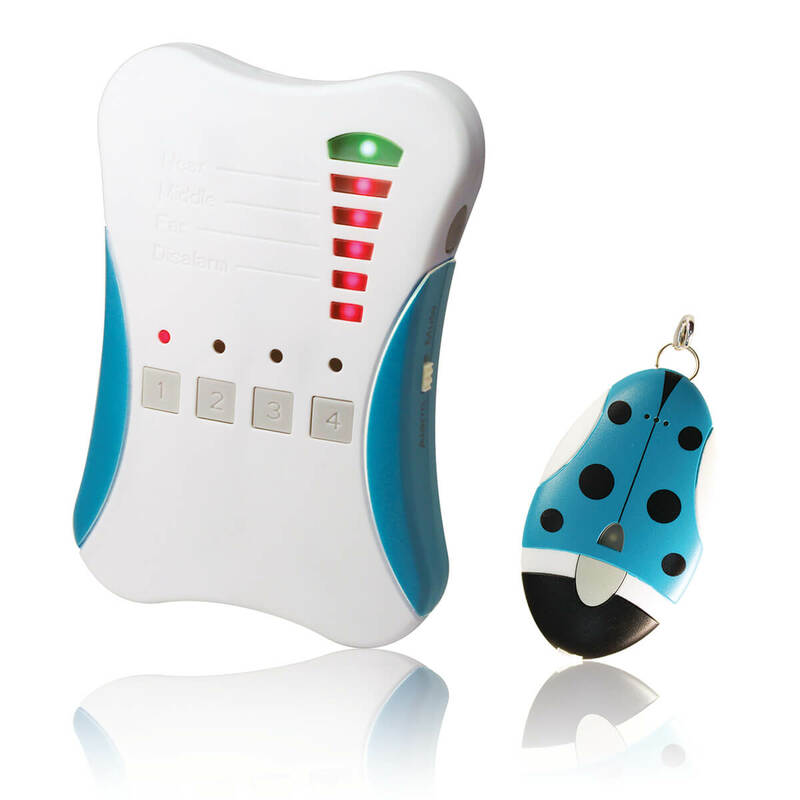 If a child should move more than the set alarm distance away from the parent, a 95 dB beep alarm is triggered both on the Master (the parent’s unit) and the Slave unit (which is worn by the child). 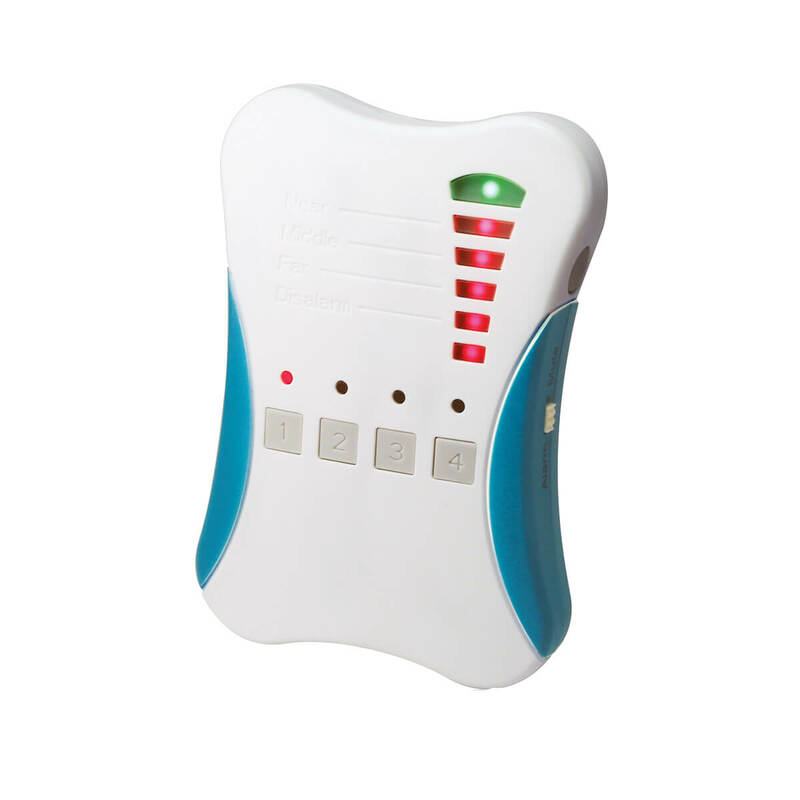 The Master unit also plays a melody and vibrates when the alarm is triggered. 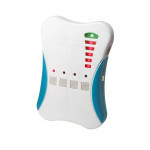 A row of LEDs light sequentially to indicate in which direction the child has strayed. Fast shipment! Cute item! 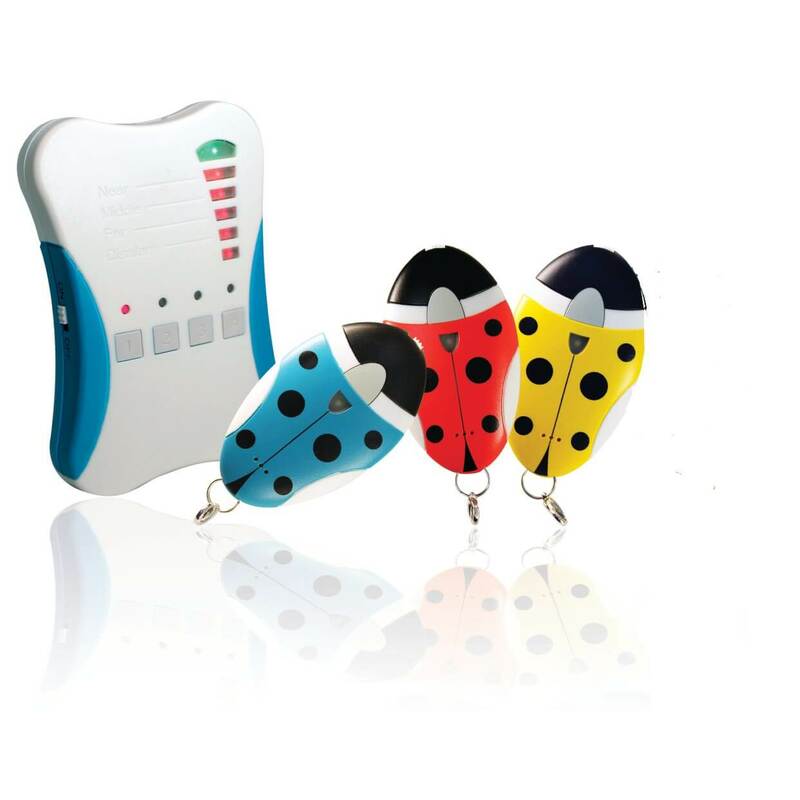 Great seller!